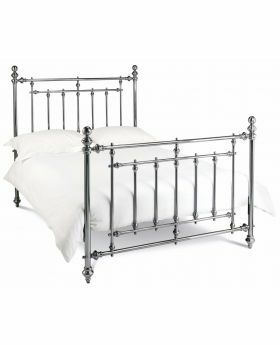 Whatever your style – a metal bed frame will bring sophistication to your interior. 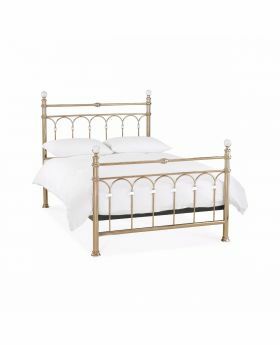 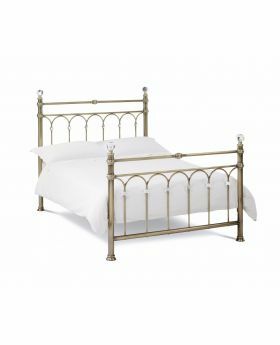 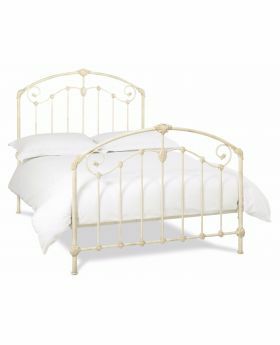 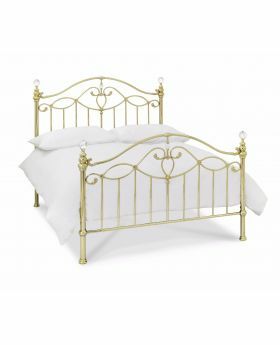 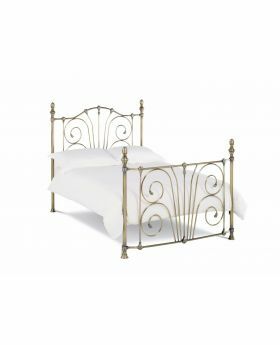 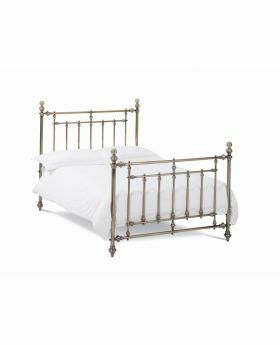 Whether you're dreaming of an ivory metal bed frame or a traditional brass frame, our full range has something for your bedroom. 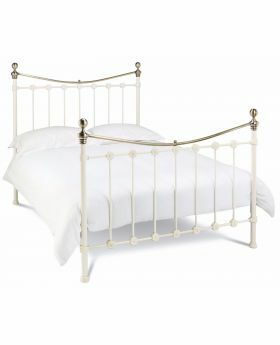 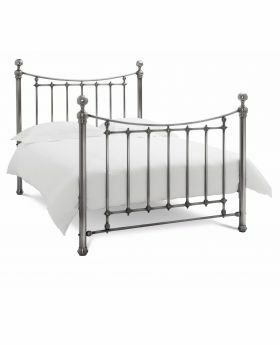 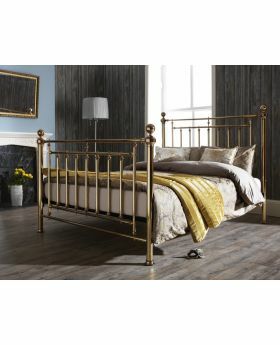 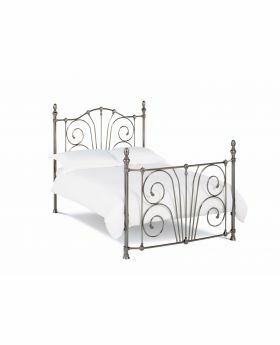 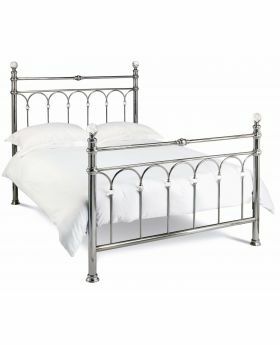 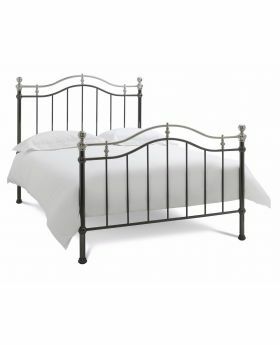 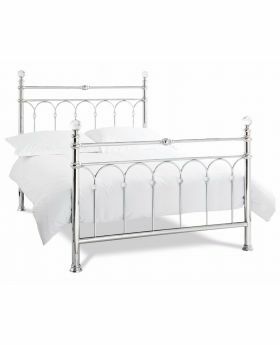 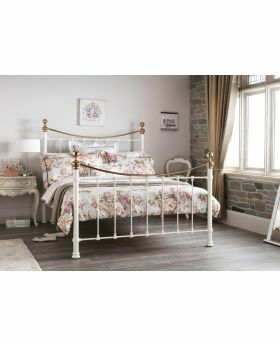 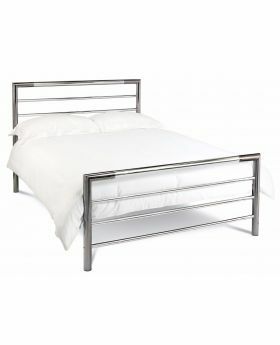 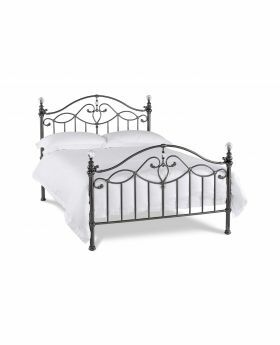 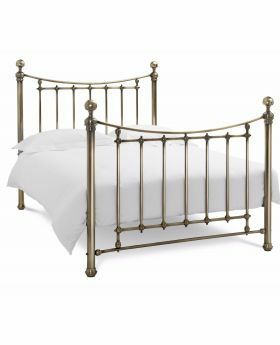 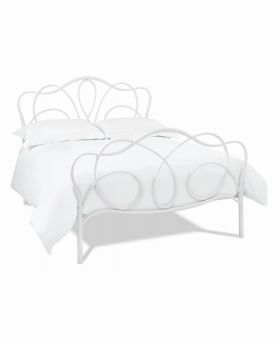 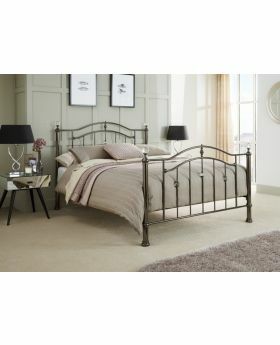 Choose a statement metal bed frame from our full range here at Michael O'Connor Furniture. 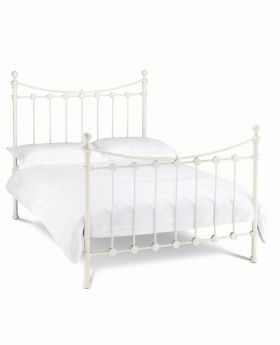 Copyright © 2017 The Internet Bed Co. Ltd. All rights reserved.